ThermExpel is the proprietary technology used to develop Kragos tyres. 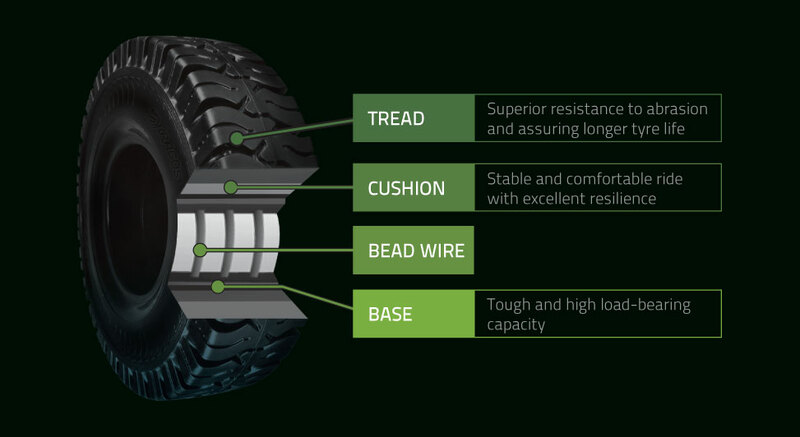 ThermExpel is a combination of overall tyre design, tread pattern design, manufacturing techniques, quality systems and choice, mix of compounds - all of which come together to create a tyre which has very high heat dissipation qualities. This reduction in heat build up results in an inherently superior product which is reliable and performs to best-in-class standards & metrics.